While American versus overseas manufacturing is at the heart of many a menswear debate, there&apos;s no denying that Americana has a very strong following among brands and shops across the country. And when they come together for that particular cause, the result is the awesome pop-up market show known as NorthernGRADE. The Minnesota-based tradeshow, started by Pierrepoint Hicks and J.W. Hulme back in 2010, is settling into a new home as they expand their horizons to Chicago for the one-day event, bringing in great Windy City shop sponsors like Haberdash, Independence and Sir & Madame, and featuring some of our favorite Americana brands like Red Wing, Oak Street Bootmakers and Tellason. 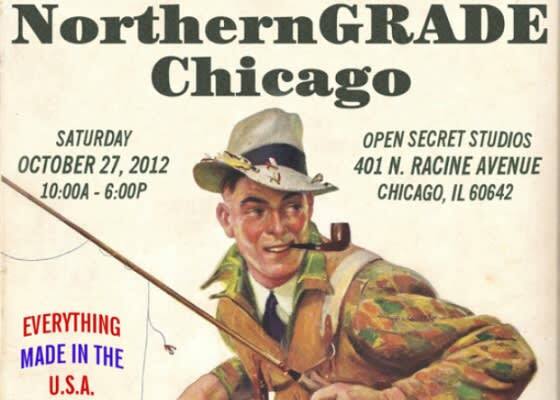 NortherGRADE Chicago is taking place on October 27 from 10 a.m. to 6 p.m. and will sure be a damn good of a good time. 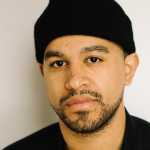 Check out Well-Spent for a full listing and more info on the event.